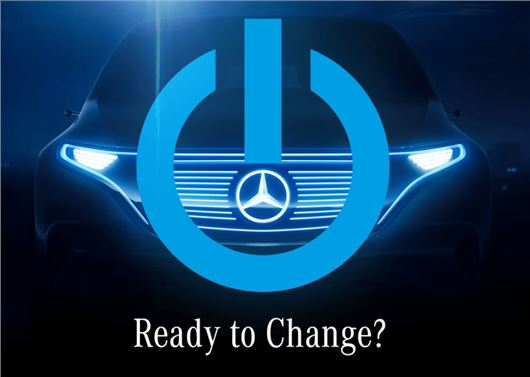 Mercedes-Benz has teased its first all-electric SUV. The concept will make its debut at the Paris Motor Show 2016 and could result in a production model reaching the UK by 2018. The teaser video from Mercedes-Benz shows a large GLE-sized silhouette of an SUV, with LED grille and headlights. The interior is also previewed, with the centre console made of up touchscreen controls for the infotainment. Paper thin OLED (organic light-emitting diodes) cover the dashboard and steering wheel. Mercedes-Benz hasn’t released any technical details, but expect the electric SUV to use the familiar lithium-ion batteries and boast a 100+ mile range.